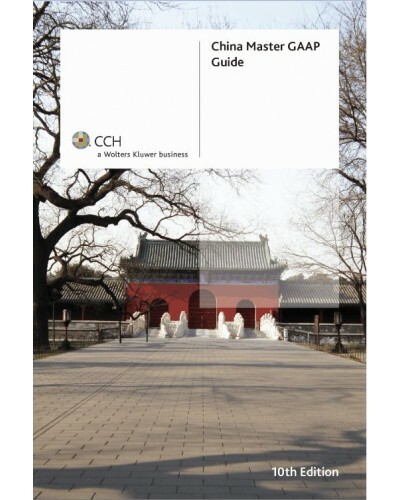 CCH’s annual China Master GAAP Guide has long enjoyed a reputation for being the indispensable handbook on accounting and auditing practices in China. 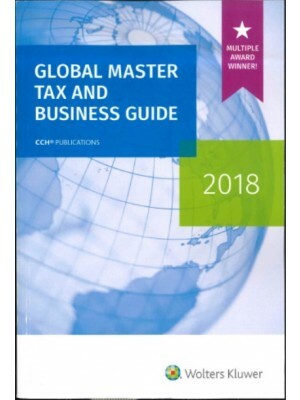 In keeping with tradition, this latest edition of the Guide provides comprehensive and up-to-date commentary on China’s Accounting Standards for Business Enterprises (ASBE) along with detailed explanations, applications, and worked examples for each of the 39 standards. With a newly added chapter on the application guidance’s requirements, the book’s usefulness to readers is doubly enhanced. 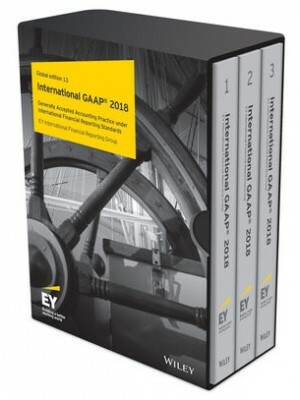 Recent developments in the field are also adequately addressed, covering such areas as the International Financial Reporting Standards (IFRS) on joint arrangements, the accounting treatment of donations, the definition of equity interest and the Accounting Standards for Small-sized Enterprises. 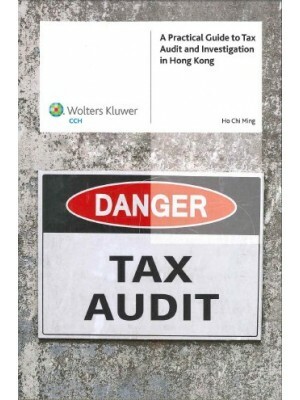 The authors provide guidance not only on the accounting principles but also the practical accounting treatments. 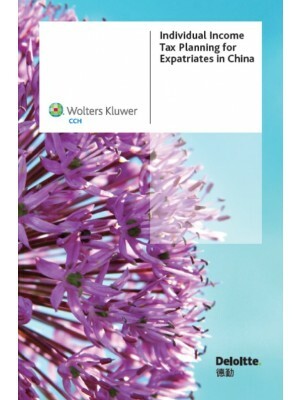 As in previous editions, the Guide gives a comparative analysis of each Chinese accounting standard with its analogous counterpart in the International Accounting Standards (IAS) and IFRS. 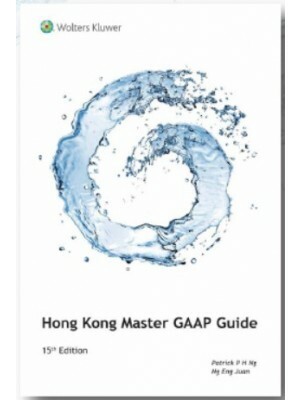 Equipped with worked examples, systematic analyses, as well as a reader-friendly index, the 10th edition of the China Master GAAP Guide is the essential tool for all accountants and other professionals who perform accounting or auditing work for business enterprises in China. In 2006, the Chinese Ministry of Finance (MOF) promulgated a revised set of Accounting Standards for Business Enterprises (ASBE). 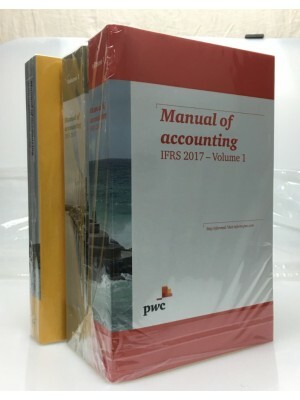 The MOF and the International Accounting Standards Board (IASB) regard the ASBE as substantially reflective of the International Financial Reporting Standards (IFRS). As a major step towards economic globalisation and capital market development, the MOF promulgated a revised set of Accounting Standards for Business Enterprises and its Application Guidance (hereinafter referred to as ASBE (2006)) on 15 February 2006 and 30 October 2006 respectively. The ASBE (2006) will firstly be applied to those listed enterprises in China from 1 January 2007. 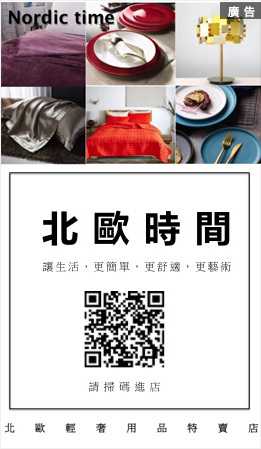 Other Chinese enterprises are encouraged to apply them. 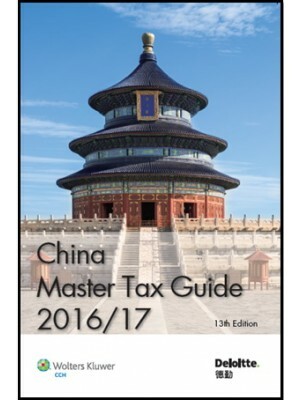 This 9th Edition of the China Master GAAP Guide provides comprehensive, practical and up-to-date commentary on ASBE (2006). 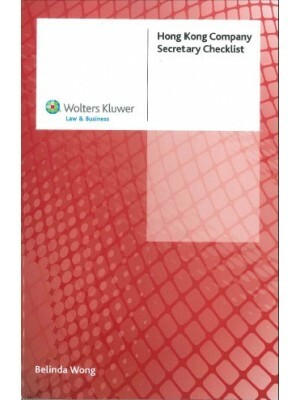 Each of the 39 accounting standards is explained in detail and illustrated extensively with examples. 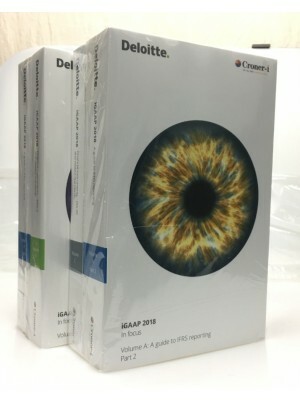 A chapter on the Application Guidance is also included. 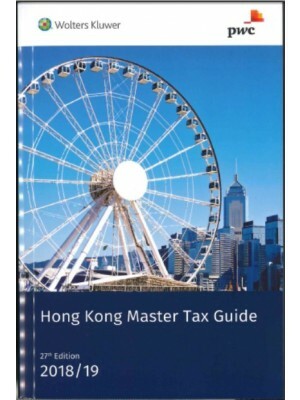 In December 2010, the MOF further revised the supplementary Explanatory Guidance of ASBE. 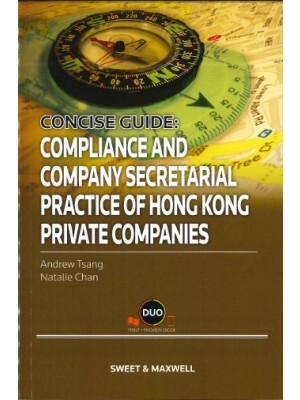 The Explanatory Guidance provides detailed explanations and examples for the requirements in the ASBE. 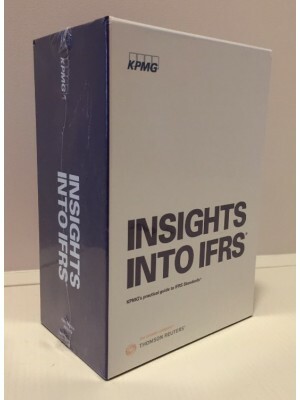 It also covers certain significant improvements and amendments so as to facilitate ongoing convergence with IFRS. 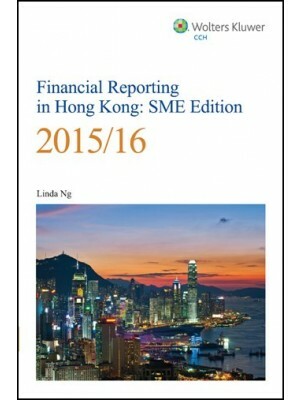 In October 2011, the Accounting Standards for Small-sized Enterprises (ASSE) was issued by the MOF to replace Accounting System for Small-sized Enterprises, effective from 1 January 2013. The ASSE is applicable to qualified small and micro-sized enterprises in China that do not issue securities to the general public. 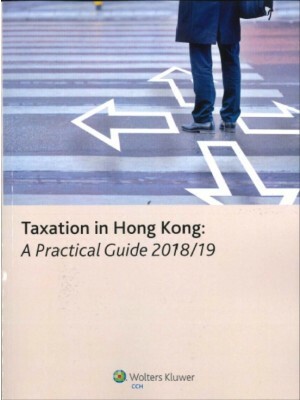 To give authoritative guidance on newly identified accounting issues not specifically addressed in ASBE (2006) or issues where unsatisfactory or conflicting interpretations have developed or likely to develop in the absence of such guidance. 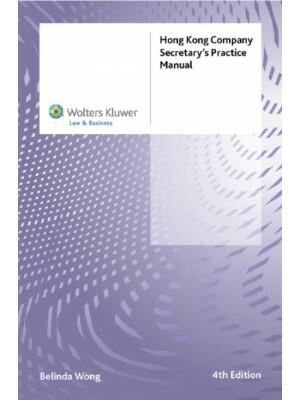 This new edition has covered specific provisions as set out in the above Interpretations and Guidance, where relevant, to help readers understand not only the accounting principles but also the practical accounting treatments. 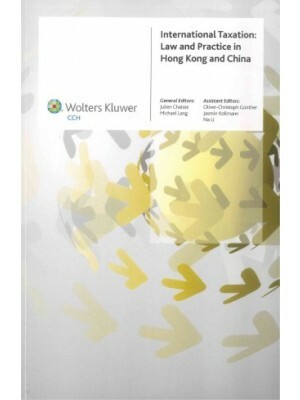 Annual editions to keep subscribers abreast of current and future developments in China accounting standards. 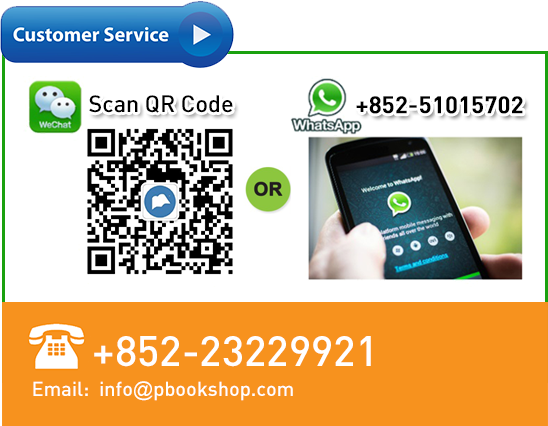 Detailed and systematic analysis provides reader-friendly and practical reference for practical use. Written in a plain and straightforward manner for easy understanding. Comparison with international accounting standards to illustrate similarity and differences between Chinese accounting standards and international accounting standards. Previously, he was a Lecturer with the Department of Accountancy, City University of Hong Kong. 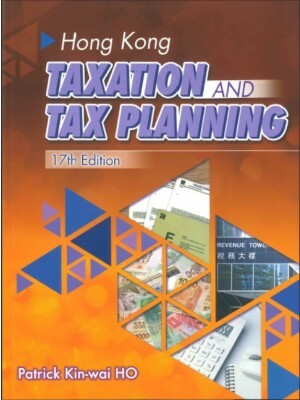 Mr Ng is an accomplished and well-respected writer in the field of accounting and financial reporting. 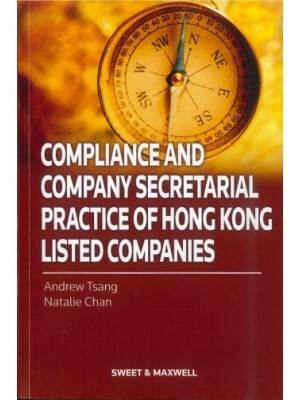 He has authored/co-authored eight accounting books, currently being used for HKICPA, ACCA, HKICS, ICSA, HKIAAT, HKAL examinations and as textbooks for university, post-secondary, and vocational education students. Prof Ng is actively involved in the accounting profession. He has been a member of the Accounting Standards Committee and China Committee of the Institute of Certified Public Accountants and the Technical Panel of MIA for many years. He currently serves as an external examiner for a UK professional examination board and is an advisor for the accounting programme of a university in China. He also conducts regular continuing professional education programmes for accountants and auditors, and provides consultancy services to public accounting firms. Mr Lau possesses a rich industrial experience in auditing, IFRS financial reporting, PRC GAAP financial reporting and professional training. He is now working in one of the Big Four accounting firms. 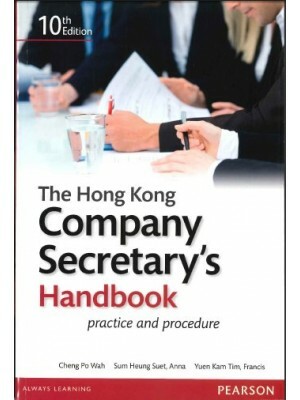 Mr Lau is also a professional writer in the field of accounting. He has co-authored ‘‘Advanced Accounting’’ and has published many technical articles on financial reporting in professional journals.